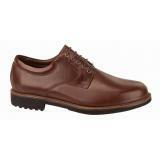 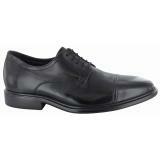 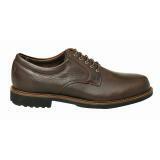 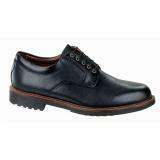 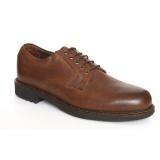 Neil M lace up shoes represent America's best when it comes to fine craftsmanship. 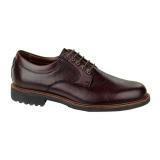 With a huge premium being placed on style, comfort, and fit, the Neil M collection reminds us that you can get a great pair of shoes at a great value, and maybe most surprising of all, they can be made right here in the USA. 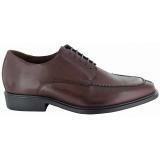 We're confident once you experience a pair of Neil M's, you'll be a customer of this fine brand for life.